Surrounded by 2 hectares of award-winning subtropical gardens, Wharepuke Subtropical Accommodations features a restaurant and an art gallery. It offers self-contained cottages with free WiFi and a private balcony with garden views. Guests can enjoy the onsite free sculpture trail, featuring art from more than 40 local and international artists. 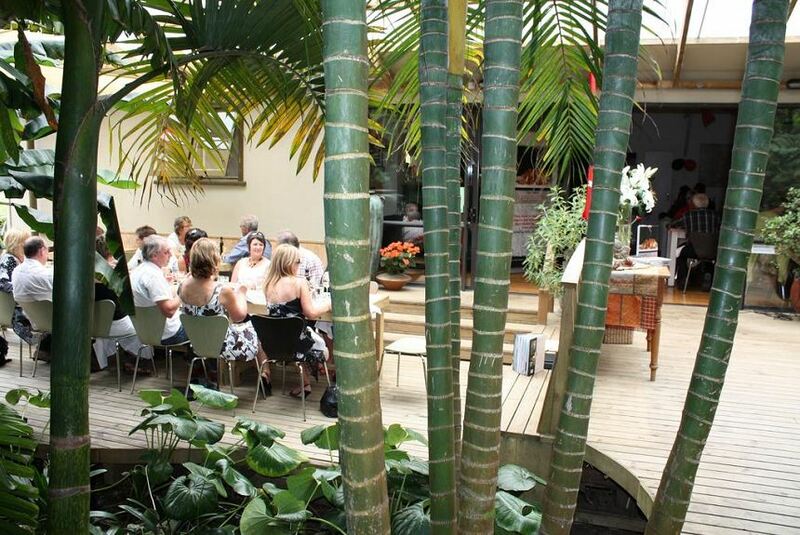 Wharepuke Subtropical Accommodations Kerikeri is 7 minutes’ walk from the historic Stone Store. Kerikeri Golf Course is a 3-minute drive, and Kerikeri Airport is a 7-minute drive away. The heated cottages have a kitchenette with a microwave, refrigerator and tea and coffee making facilities. Each cottage features original artwork, electric blankets and a TV. You can enjoy a meal in the BBQ area, or relax on the sunny terrace. The property also offers a library, an airport shuttle and a tour desk.